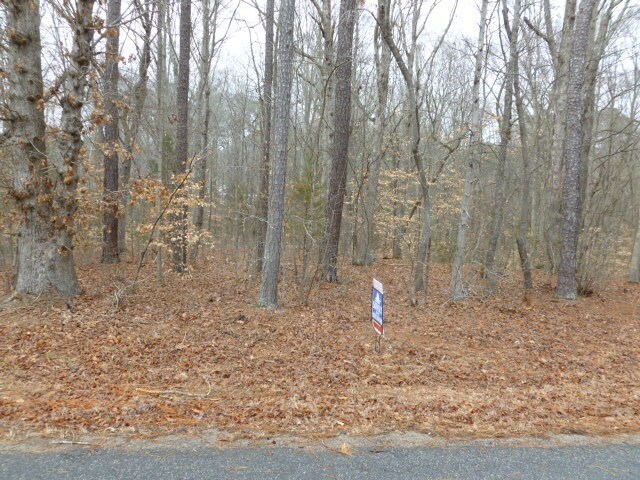 Nice building lot in Lake Gaston Estates. Subdivision has many Amenities which are Boat Ramp, Pavillion, swimming area with beach area, bathouse and picnic tables. Lot has a previous soil evaluation for a 3 bedroom home which seller has renewed. This is a great way to start enjoying beautiful Lake Gaston.